What are the best supplements to support liver health for alcoholics in recovery? It is well known that alcohol is toxic to the liver, and normal liver function is essential to life! Whether you have been a weekend binge drinker or a daily drinker, your liver has been affected by excessive alcohol consumption. In addition to drinking, many alcoholics have also used recreational drugs, and have been or currently take medications which also stress the liver and further contribute to the potential need for nutritional cleanse and supplementation to support liver detoxification and health. Click here to read about a recommended 7-day cleanse that is extremely easy to follow and gentle (it should not disturb your normal daily activities!). This particular system not only cleanses and detoxifies the liver but also cleanses the digestive system and colon at the same time. 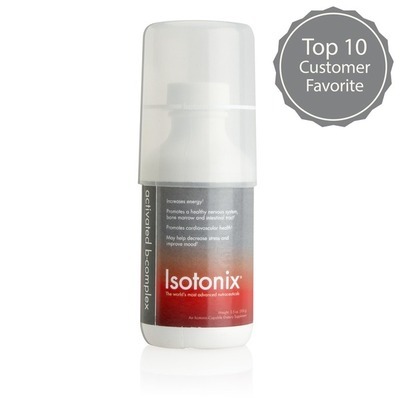 It is recommended to cleanse first, then follow up with a liver support protocol that will be better absorbed and utilized due to cleansing first. For ongoing support of normal liver detoxification activity and overall liver health, two great supplements are Curcumin and Hepatocleanse. Curcumin has multiple health benefits in addition to liver support, including promoting neurological health, cognitive health, and a strong immune system to name a few. 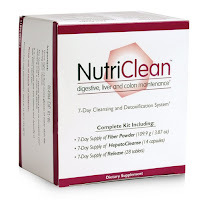 Hepatocleanse contains milk thistle and other safe natural herbs that help to detoxify the liver and blood, supports a healthy liver and gallbladder, and helps excrete the toxins that accumulate over time. Use the links provided to read more about the research and benefits of the best supplements that support liver health and may be especially beneficial for active and recovering alcoholics.